It has been proved that foods rich in calcium, magnesium, vitamins B and vitamin C promote sleep. 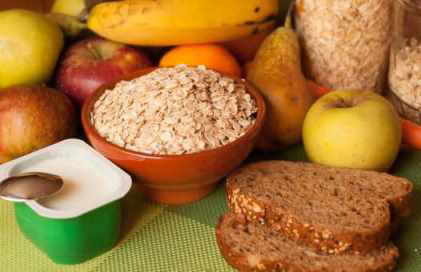 – Vitamins of group B can be obtained from whole grains (wheat, oats, barley, etc. ), Nuts (hazelnuts, almonds, walnuts) vegetables (cabbage, cauliflower, spinach, radishes, endive, lettuce…) yeast, etc. – Vitamin C: The main foods rich in this vitamin Are peppers, one of the plants in the world that has more quantity, after the acerola (Malpighia glabra) or dog rose (Rosa canina). Citrus fruits (oranges, lemons, grapefruit, etc.) are also very rich. – Magnesium: Plants rich in magnesium are beans, spinach, or wheat germ.